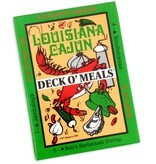 The Deck O’ Meals recipe playing cards are a great way to showcase the unique food of Southern Louisiana. 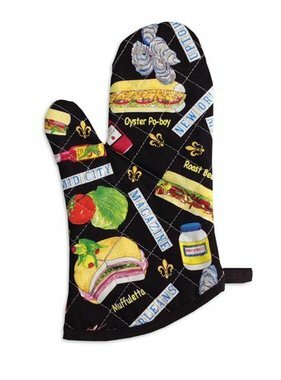 A favorite Cajun expression is “to pass a good time.” The three main ingredients for that Cajun recipe are: Good friends, Good music, and most importantly, Good food! 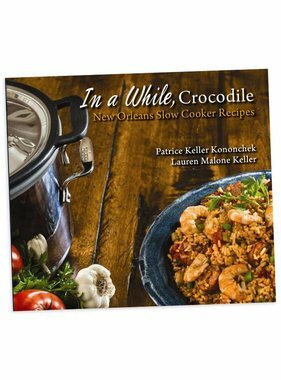 You’ll find these tried and tested Louisiana and Cajun recipes easy to fix and have everyone lining up for seconds, I gar-on-tee! 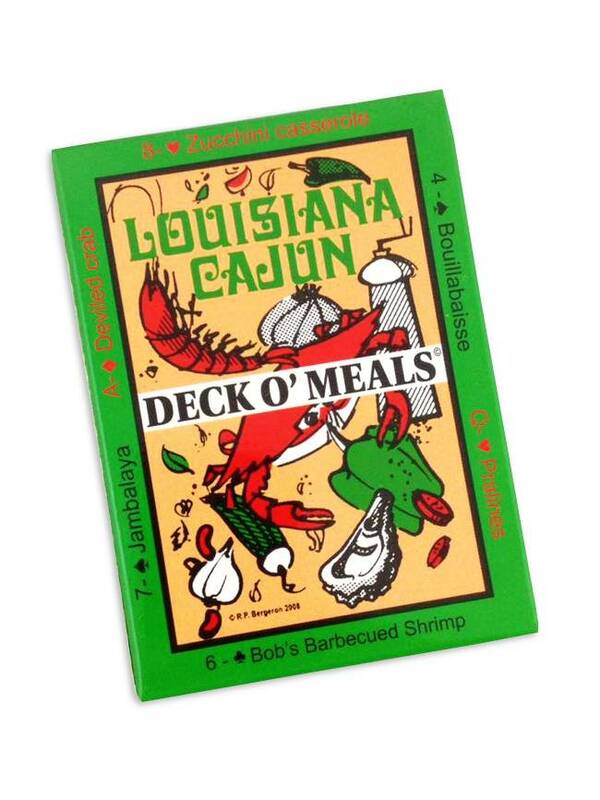 The Louisiana Cajun Deck O’ Meals recipe and playing cards made an excellent souvenir or gift for visitors, as well as those who just like to eat good food and pass a good time. 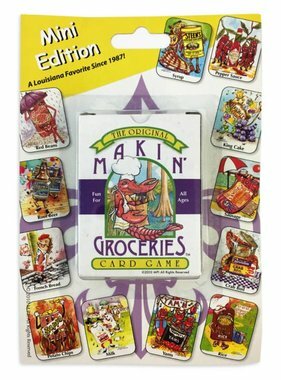 Playable deck of 52 Louisiana Cajun recipe cards. 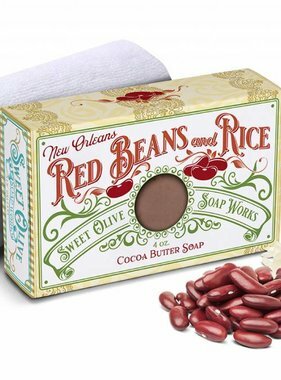 Magnet on the back of the card box so you'll always know where they are. Made locally.